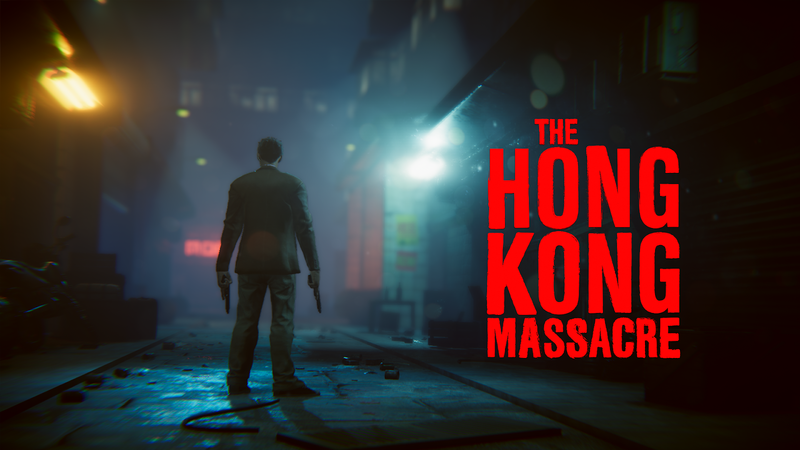 The Hong Kong Massacre | Cheat Engine Table v1.0, [2019-1-23] COLONELRVH | May not work on other version. Phantom Doctrine | Cheat Engine Table v1.0, [2018-8-15] COLONELRVH | May not work on other version. Sekiro: Shadows Die Twice v1.02 | Cheat Engine Table v2.0 Final, [2019-3-22] COLONELRVH | May not work on other version. Risk of Rain 2 | Cheat Engine Table v2.0, [2019-3-30] COLONELRVH | May not work on other version.